Digital5 was the Agency-on-Record (AoR) for Collage Group, a real estate firm involved in the development of malls, office complexes, and residential colonies. 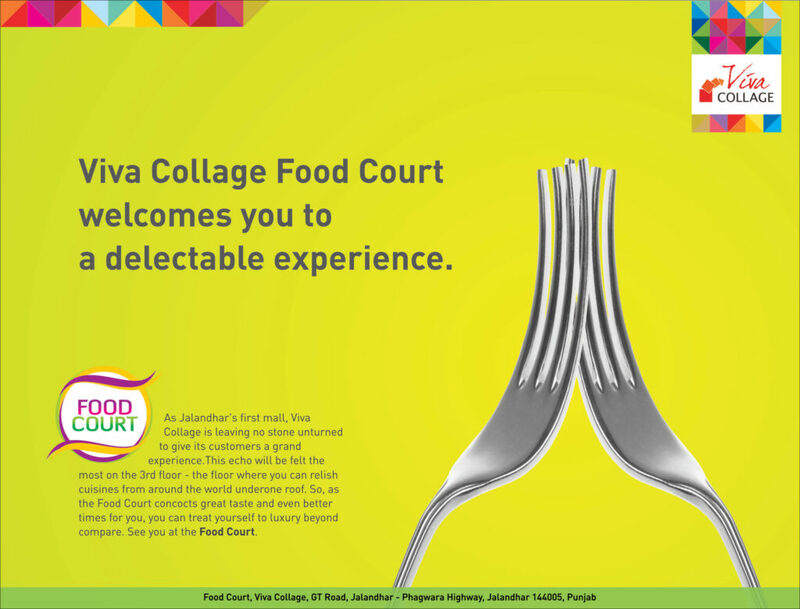 Digital5 created communication for the launch of the Viva Collage Mall in Jalandhar, as well as created communication for the Group’s various residential properties across the country. 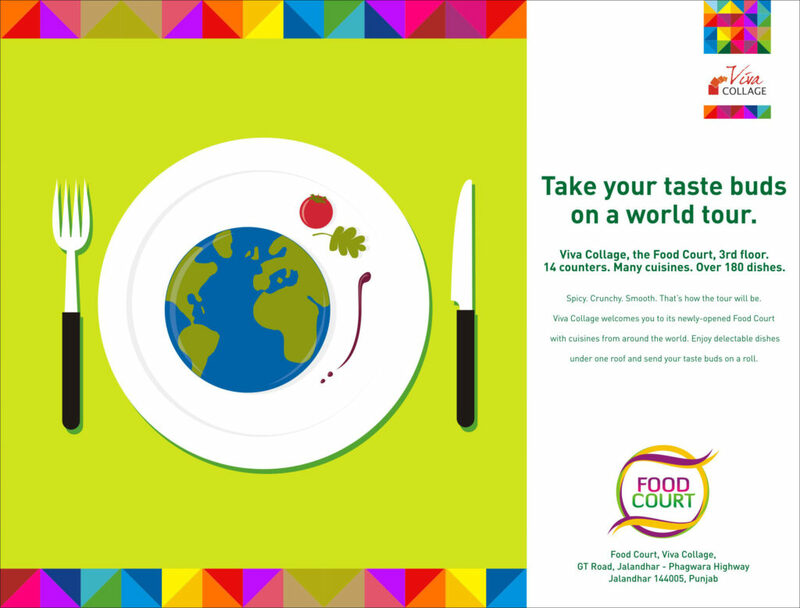 These creatives were done in-house, as well as by our design partner – AVDS. Some of the creatives we developed for them, are showcased below.